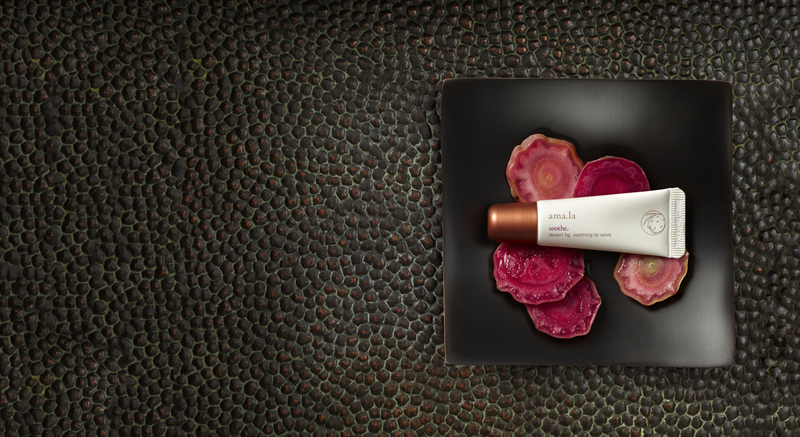 Here at VODA, you know we are big fans of the organic and luxurious line of skincare products by Amala. This winter, and right in time for Valentine’s Day, they offer two products that came just in the nick of time to soothe my moisture-deprived chapped lips and dry hands. I breathed a sigh of relief, finally products that feel good and you can feel good about using. Amala does not test their products on animals and uses plant-derived ingredients that are grown responsibly and work with your skin to deliver noticeable results. The samples arrived in the minimal, yet elegant, signature Amala packaging. 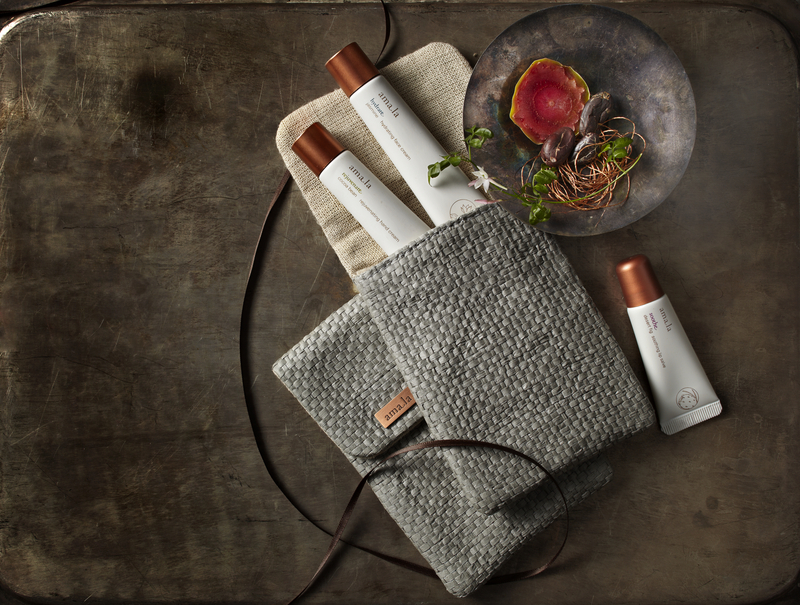 The Rejuvenating Hand Cream was in a tube with a cork-like top, the Soothing Lip Salve in an easy to squeeze, no-mess tube, both with elegant copper-toned caps. Before bedtime I slathered on the velvety hand cream and applied the balm to my rough, dry lips. The next morning I notice my lips felt softer and not as tight and dry. I felt my hands, it was like touching a baby’s bottom. They hadn’t been this soft in years, probably since I was a baby. The lip salve, labeled “soothe,” is made from desert fig seed, Moroccan chamomile, and shea butter. It goes on smooth and silky and leaves a subtle shine. By day two, my lips were back to their plump, nourished self. I noticed they were incredibly soft too. The Rejuvenating Hand Cream goes on silky smooth and absorbs quickly without a greasy feel. It is made with cocoa beans, Inca inchi seed, and licorice root. This dynamic duo was just what I needed to get ready for that silly, Hallmark holiday we can’t help but love!